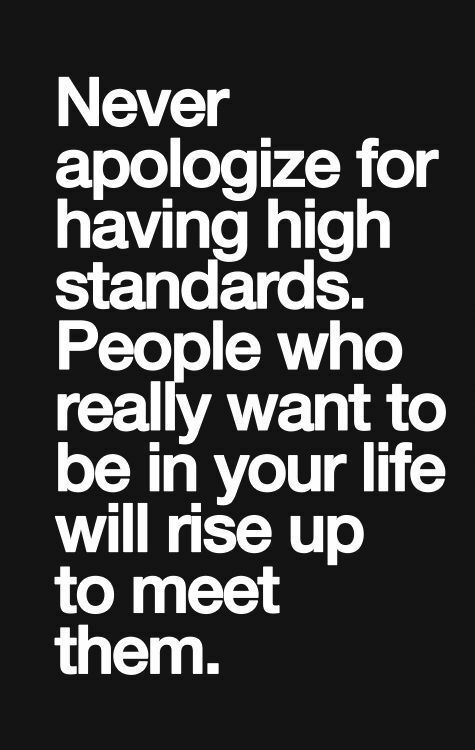 We all admire look up to honest and righteous people. 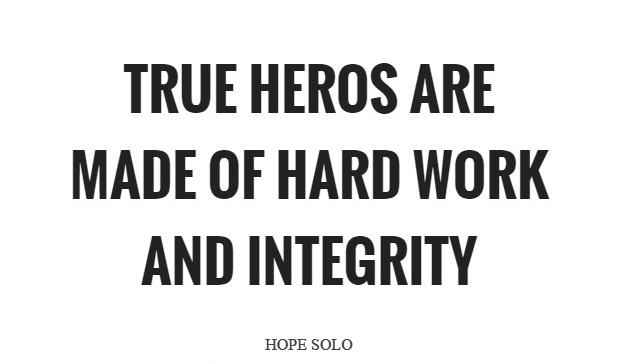 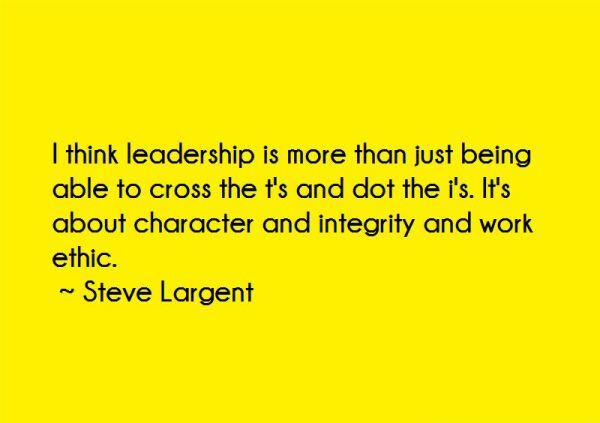 They become our true role models and inspire us to show integrity in work and personal life. 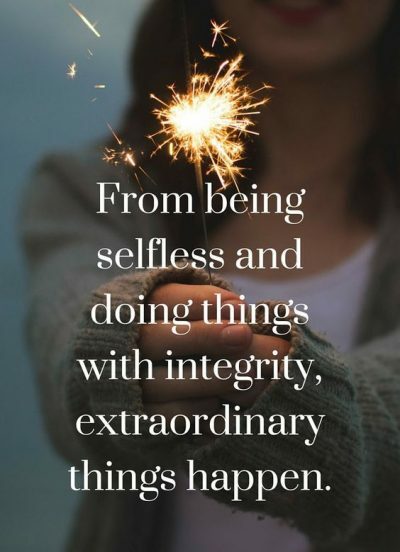 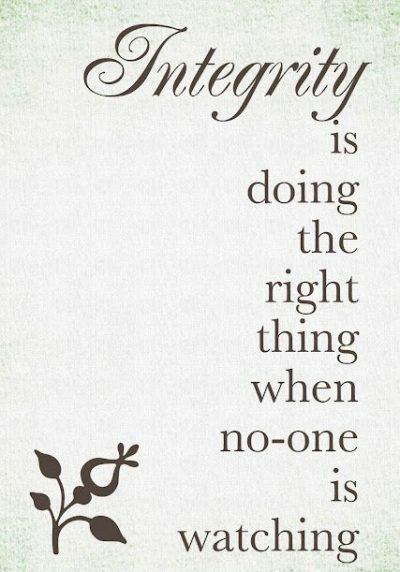 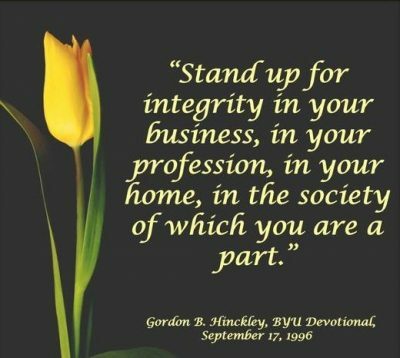 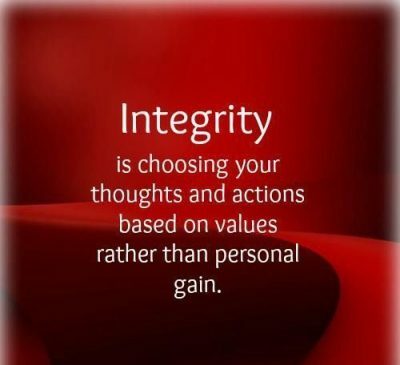 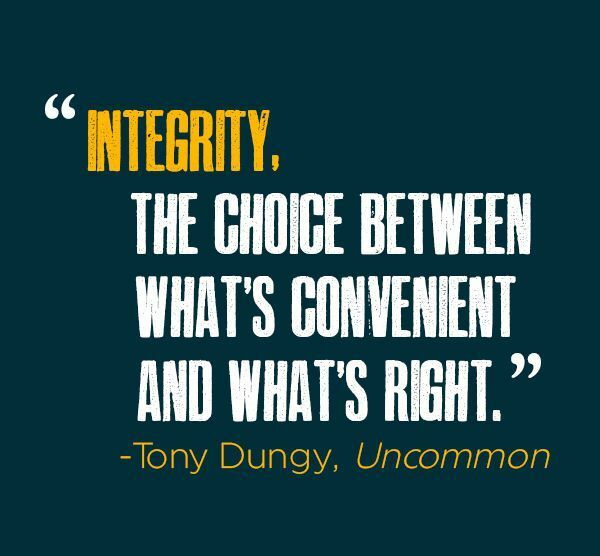 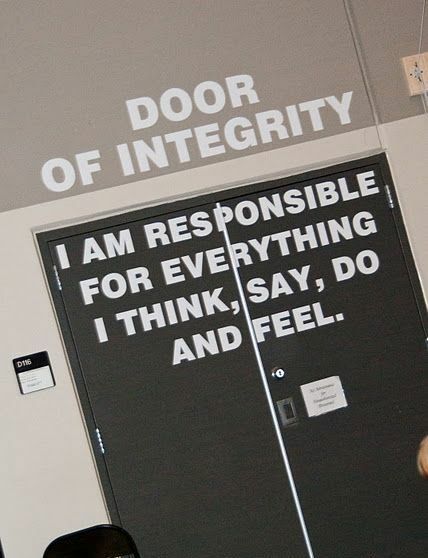 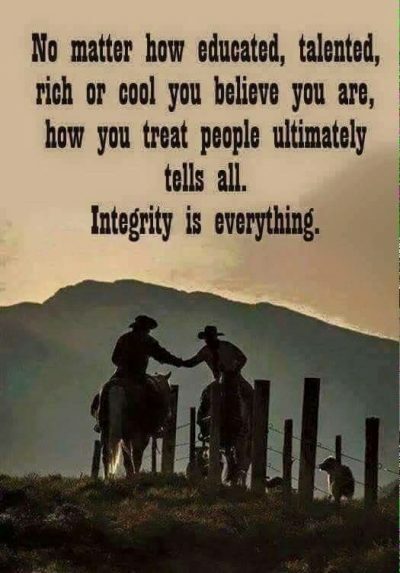 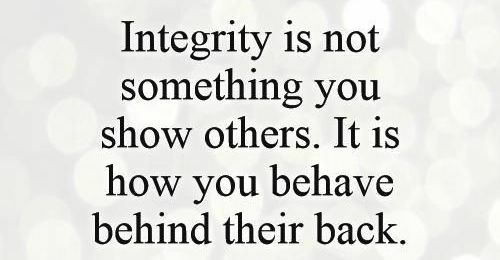 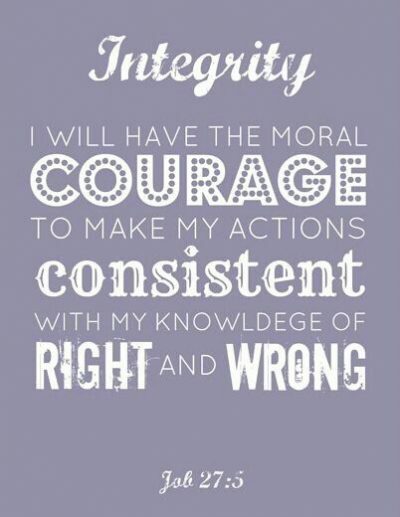 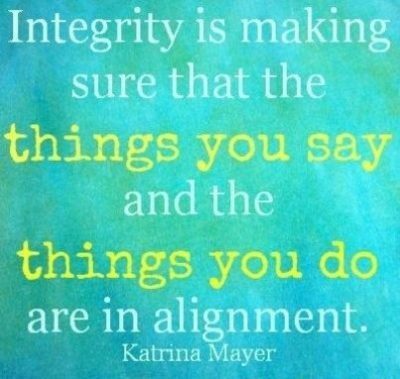 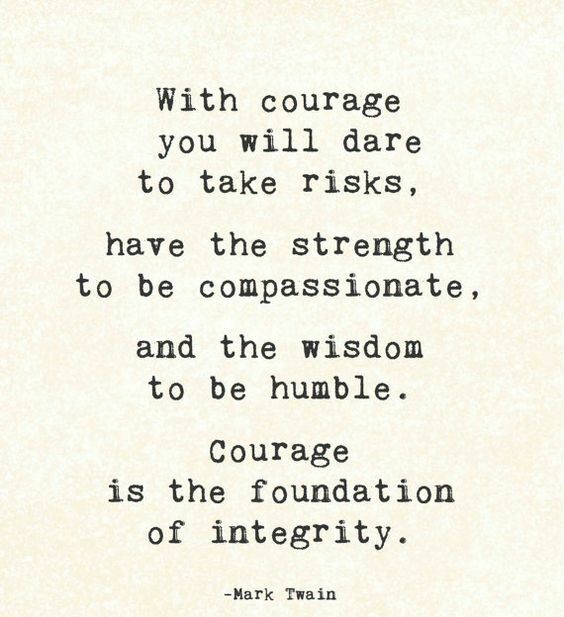 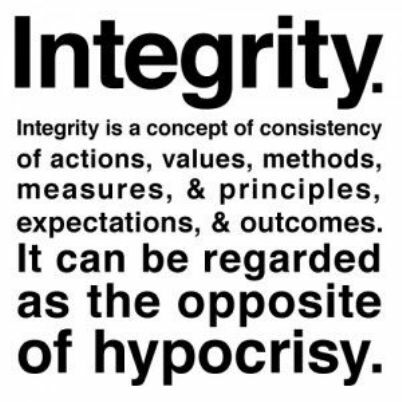 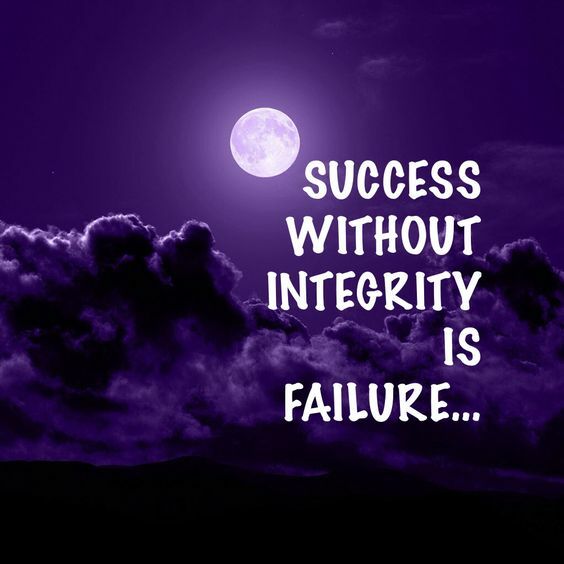 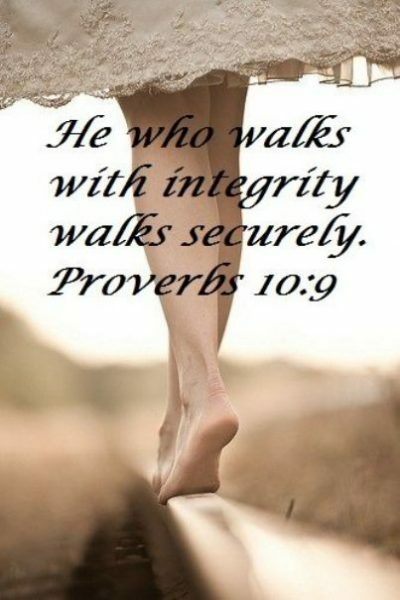 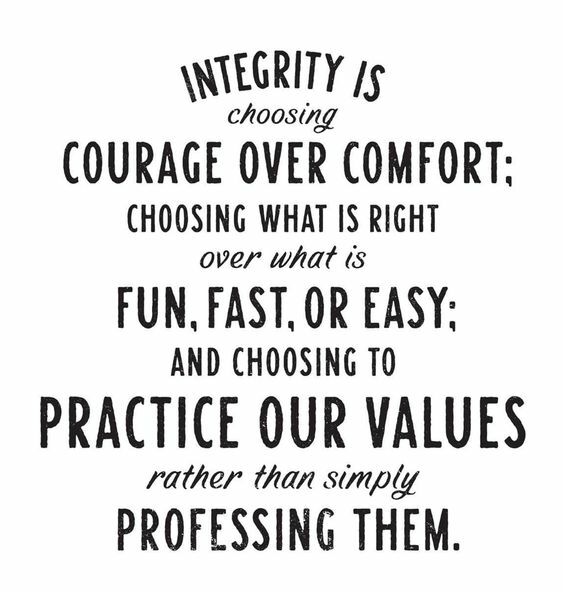 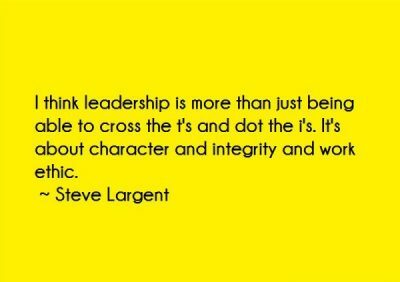 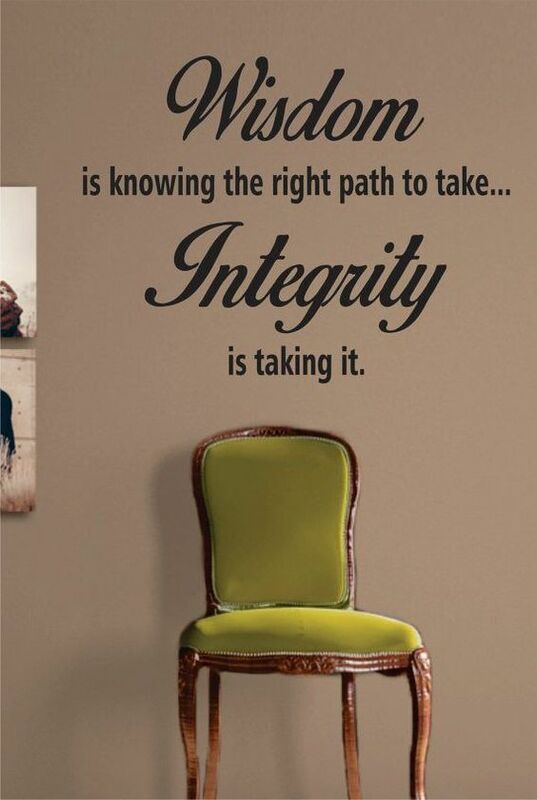 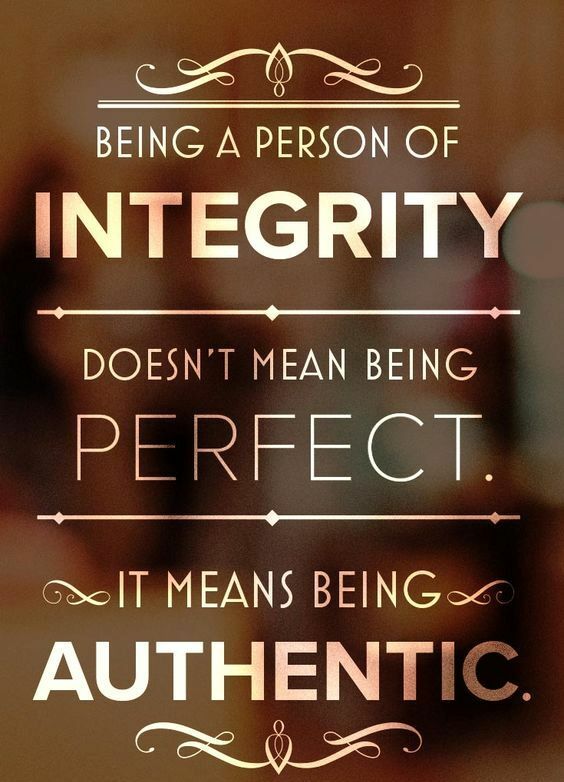 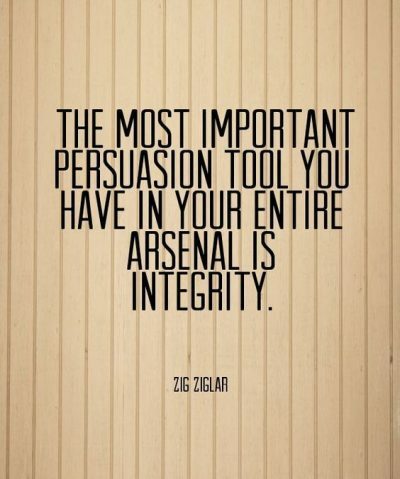 Integrity is having a strong set of ethical principles, being able, to be honest, and to tell the truth, no matter the consequence. 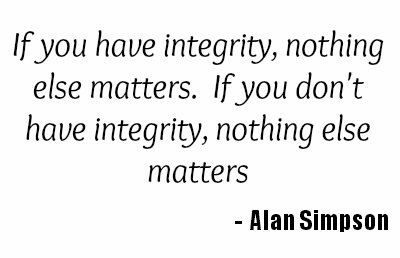 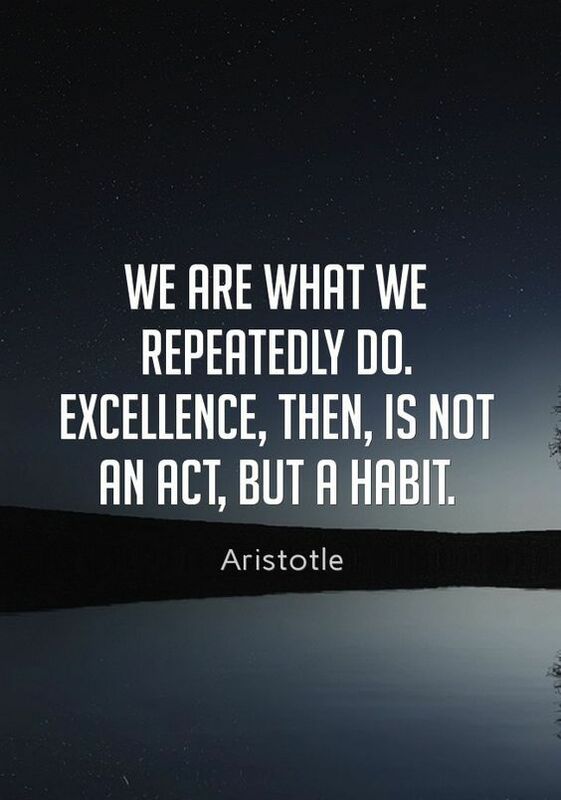 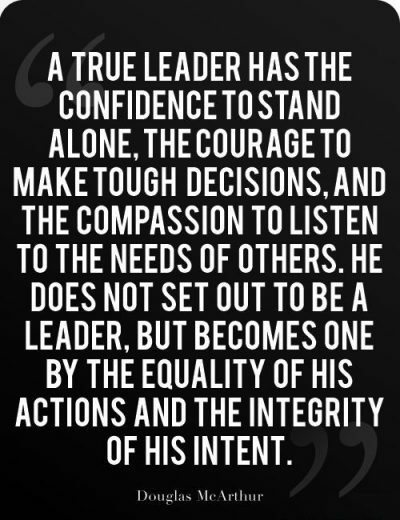 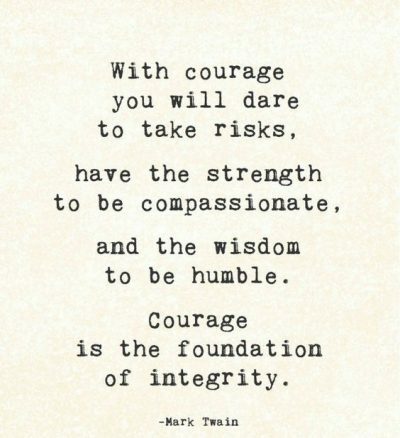 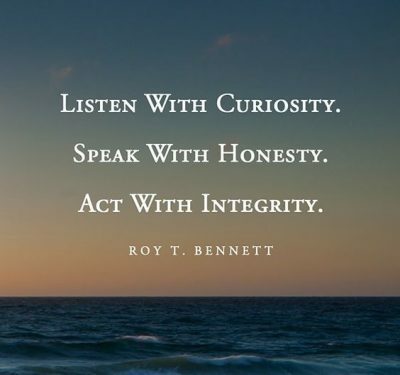 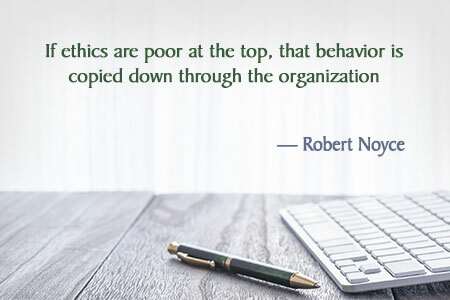 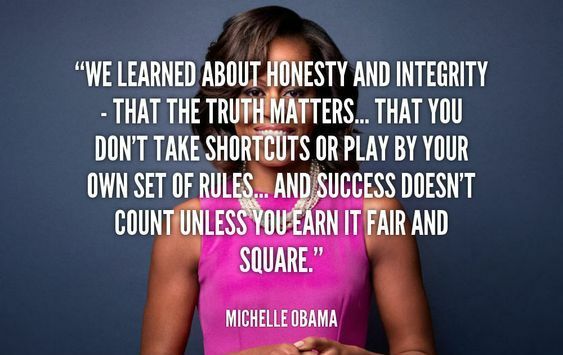 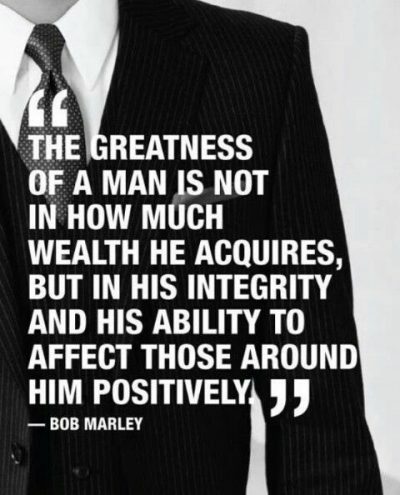 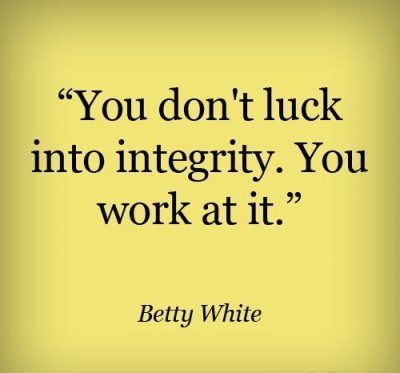 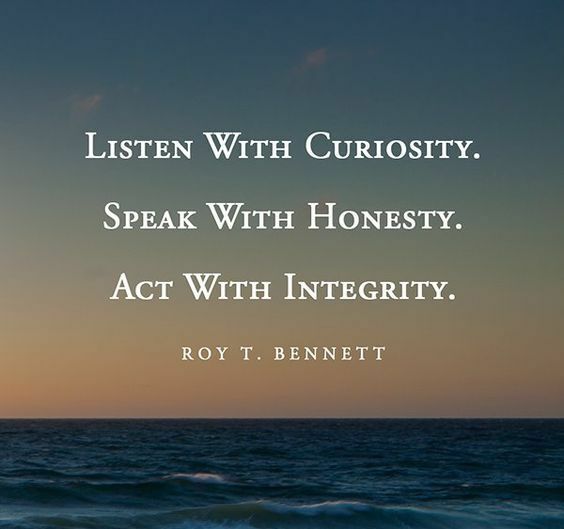 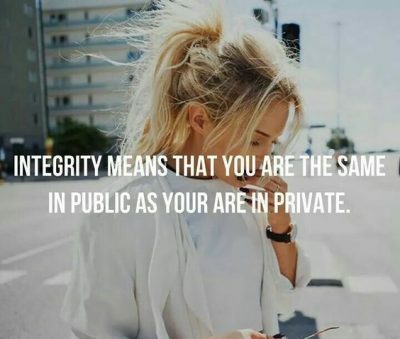 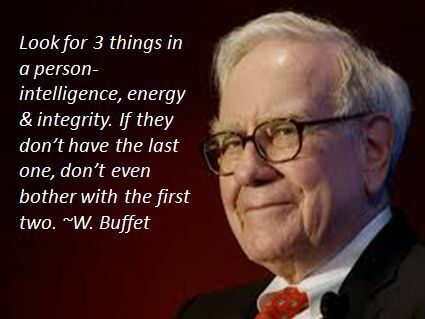 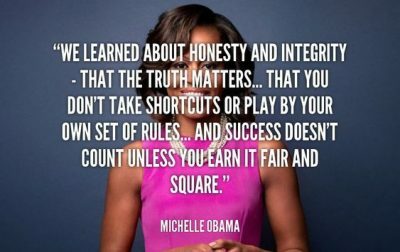 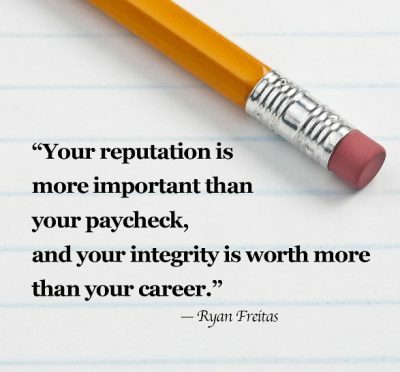 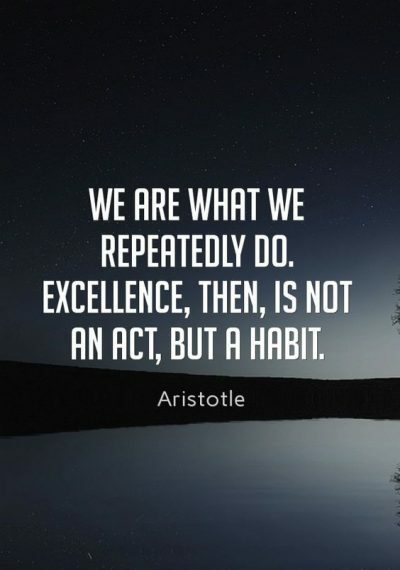 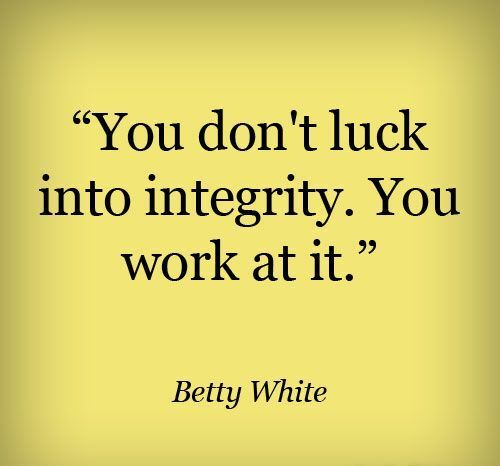 We have compiled a list of most famous and integrity quotes and sayings for work, business and personal life.